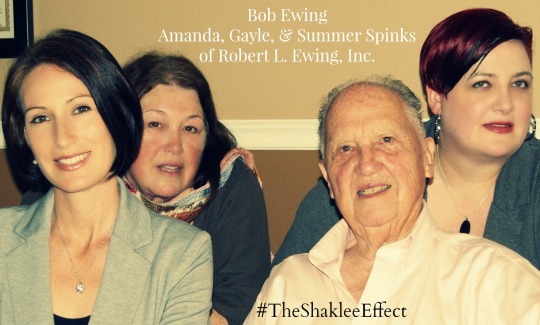 Conference – an overview of all the key announcements at Shaklee Live 2016. · Wednesday, August 17th at 5:30 pm PT | 8:30 pm ET – Innovations Video Conference – a deeper dive into the product advances and technology innovations launched from Shaklee Live 2016. 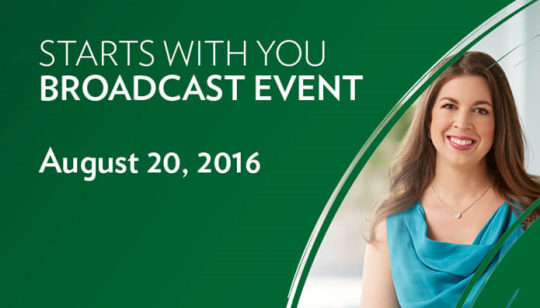 · Saturday, August 20th at 11 am PT | 2 pm ET – Starts with You Live Broadcast – President of Shaklee U.S. and Canada Heather Chastain and her special guests will bring the key announcements and much of the excitement from Shaklee Live 2016. Previous Previous post: RLEI August 2016 ROLL CALL!